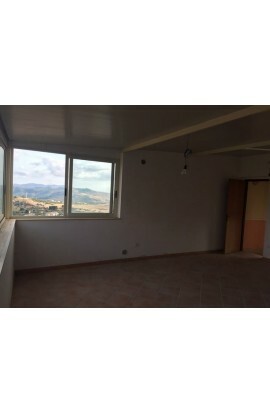 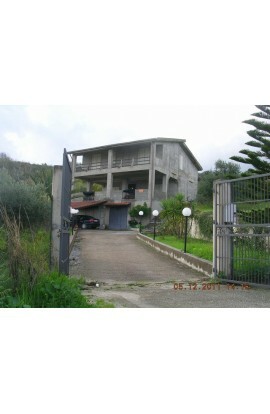 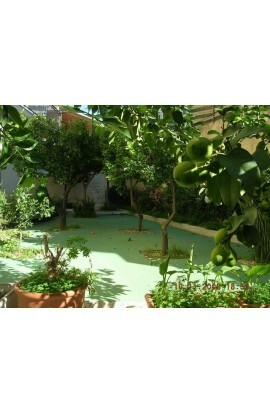 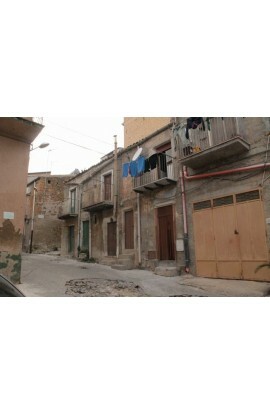 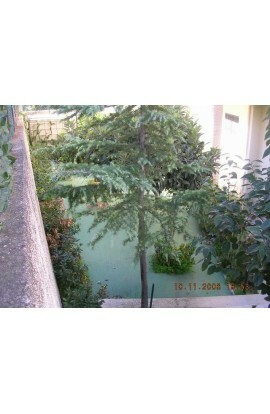 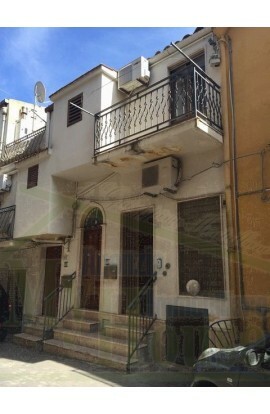 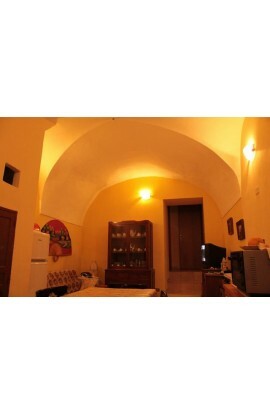 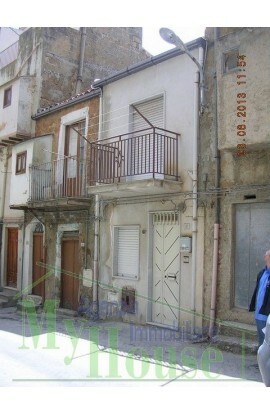 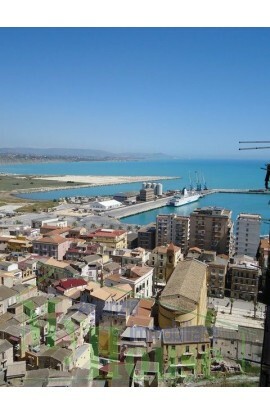 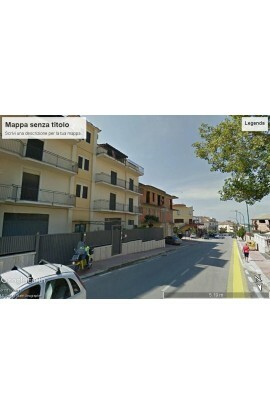 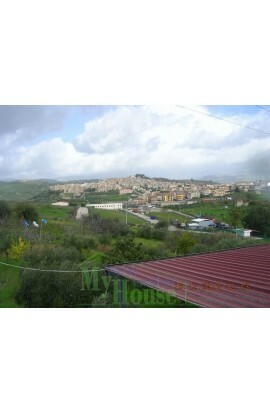 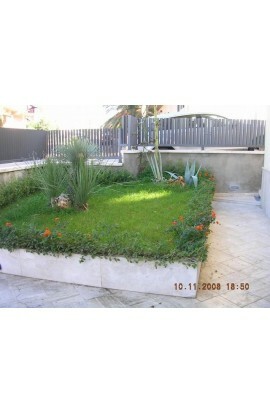 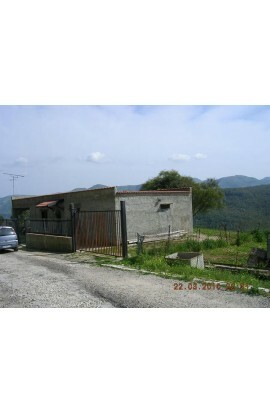 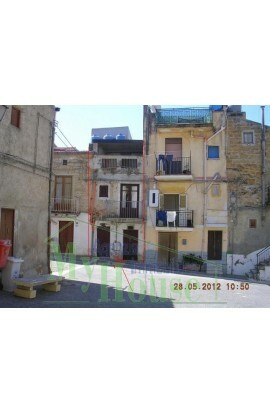 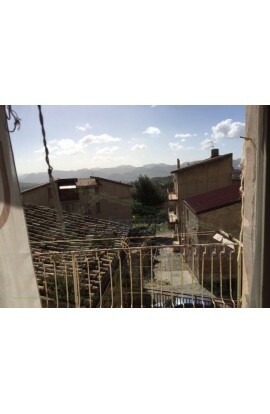 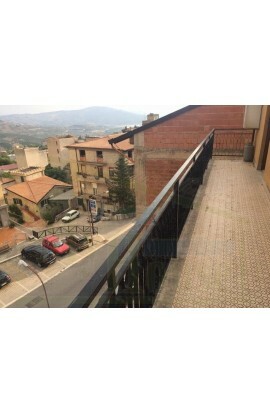 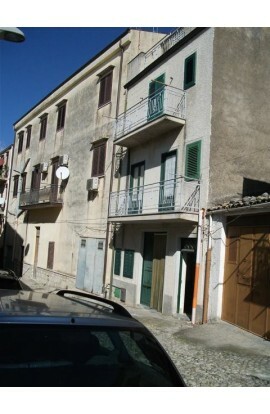 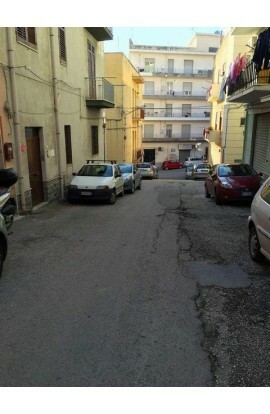 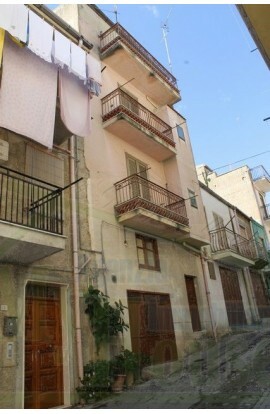 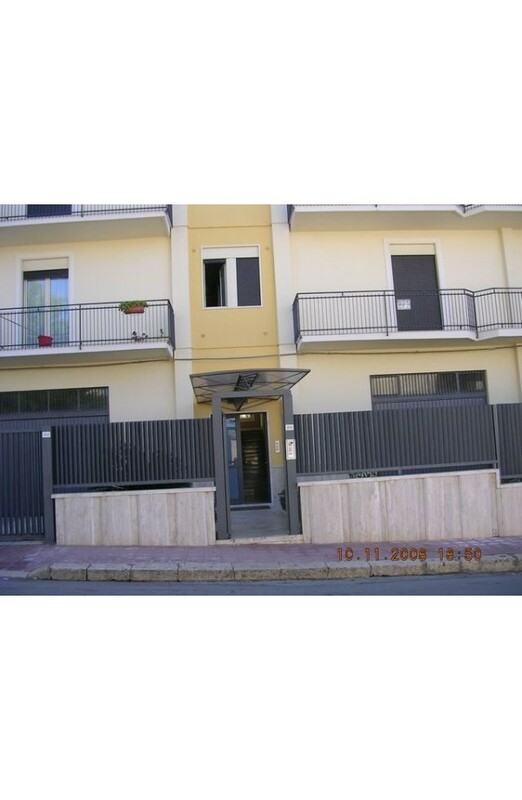 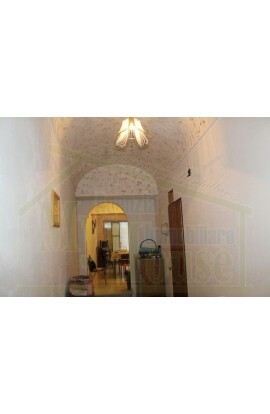 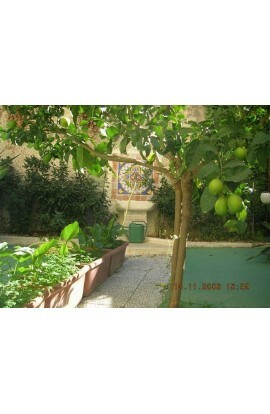 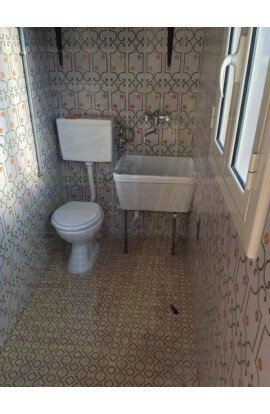 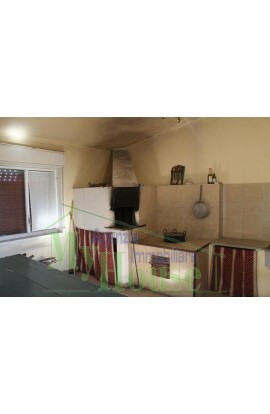 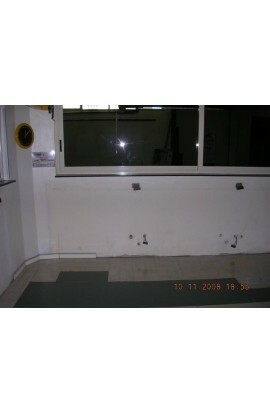 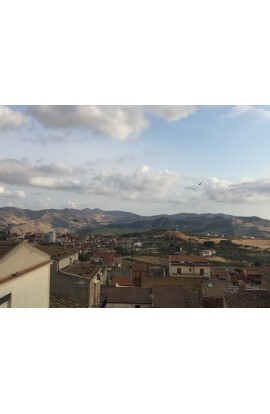 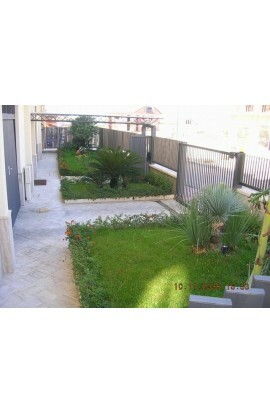 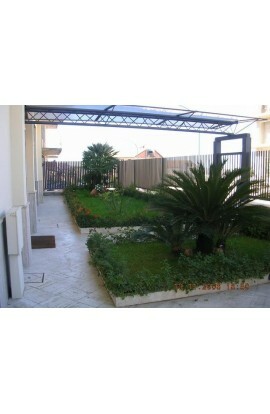 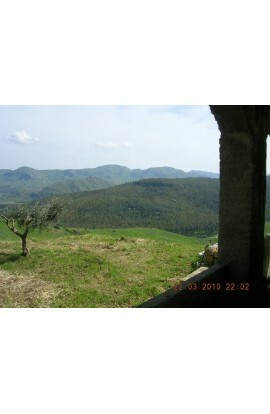 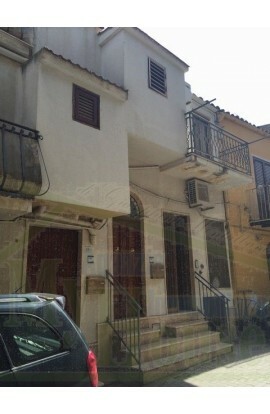 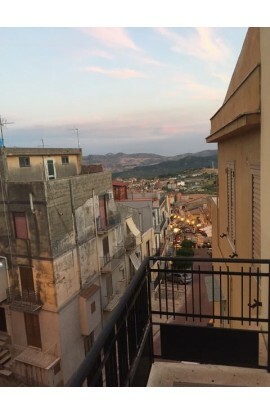 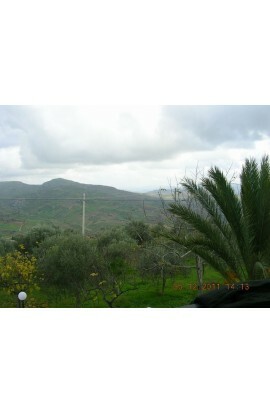 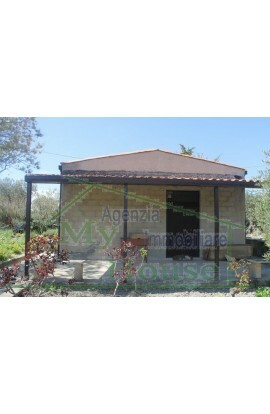 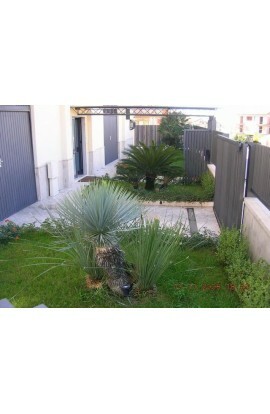 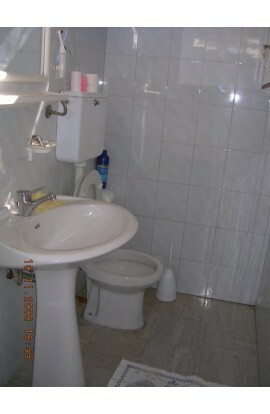 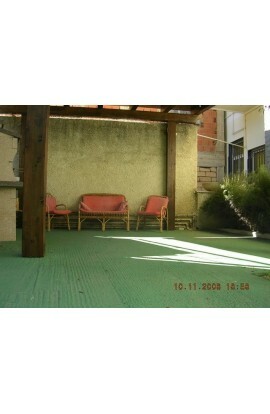 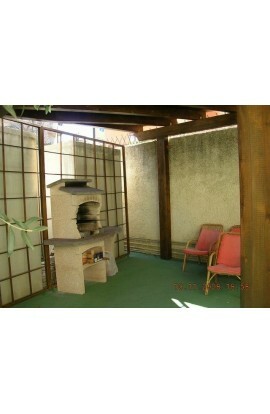 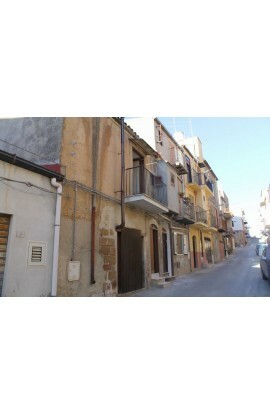 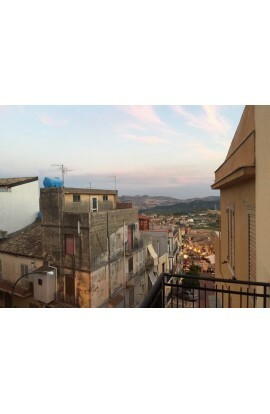 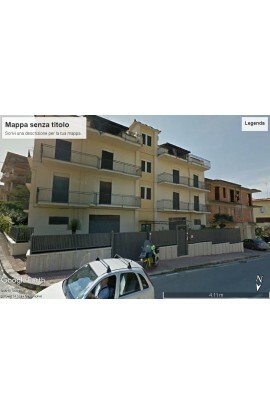 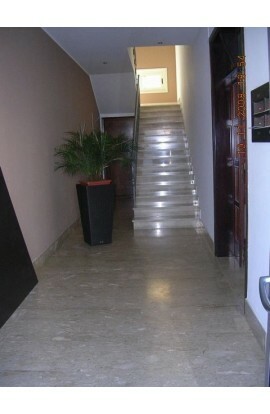 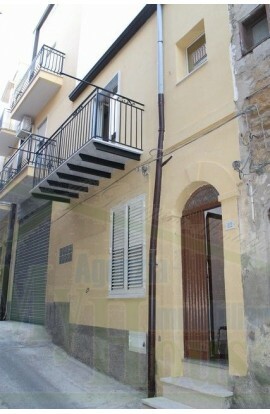 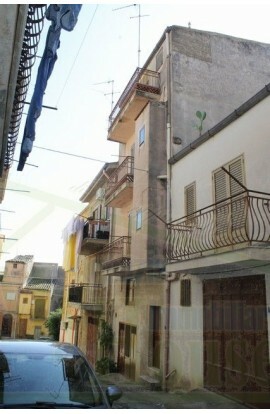 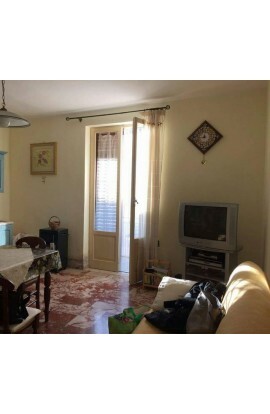 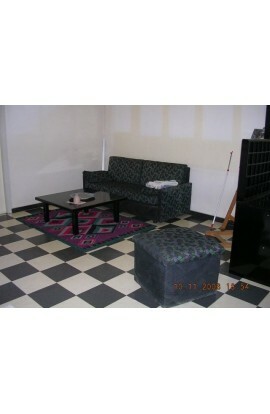 Two apartments in Corso Cinquemani Arcuri (Cianciana – AG) located on the ground floor and second floor. 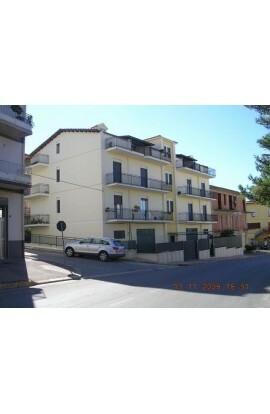 Each apartment covers an area of approx 120 sqm per floor. 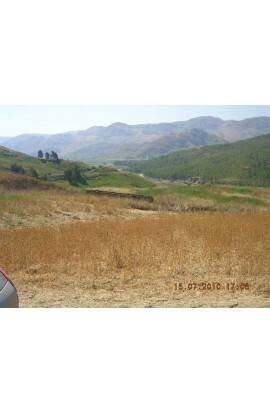 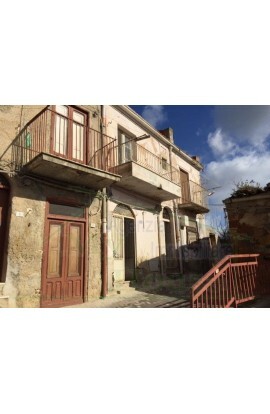 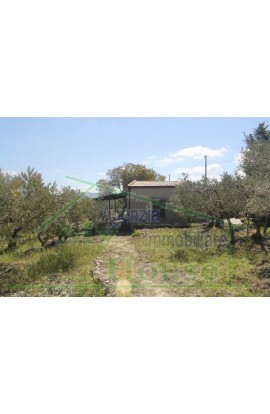 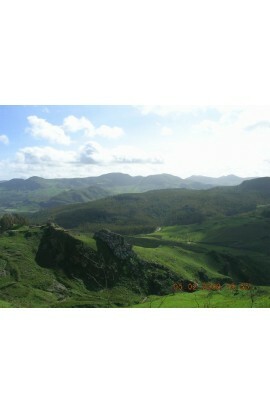 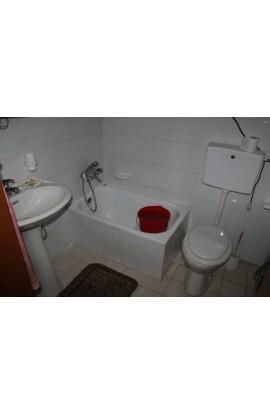 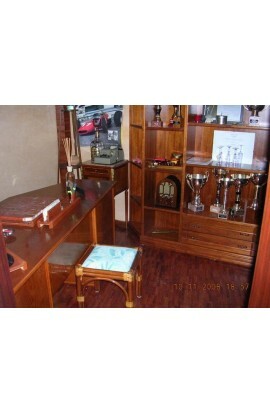 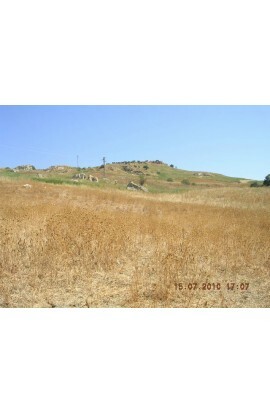 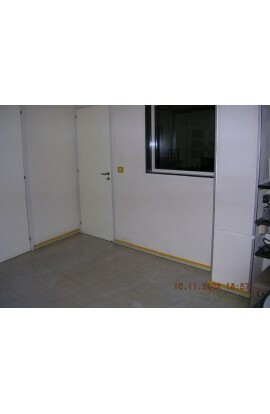 The price is 96000 euros for each apartment.